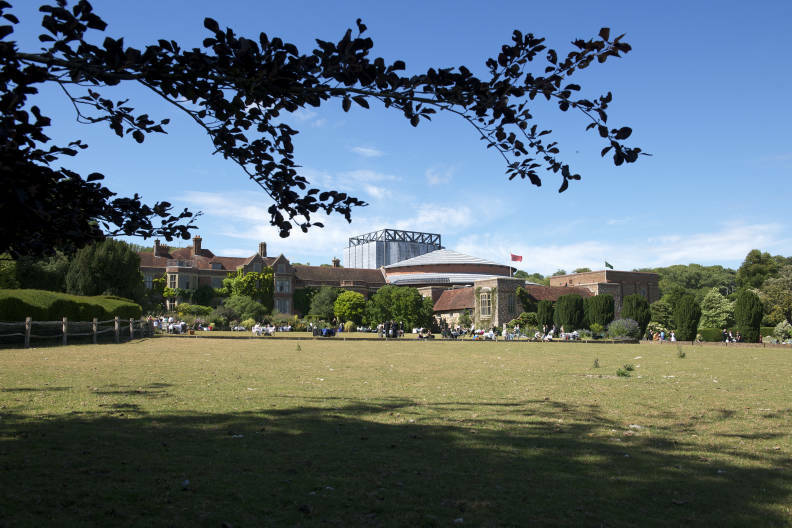 For some visitors a trip to Glyndebourne is a once-in-a-lifetime experience. 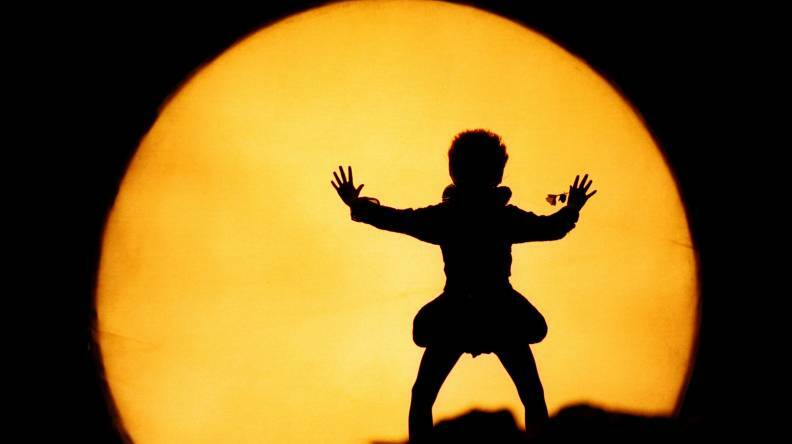 But for many more that first trip ignites something deep inside – an emotional tie that has its source in the music, the singing and the place. 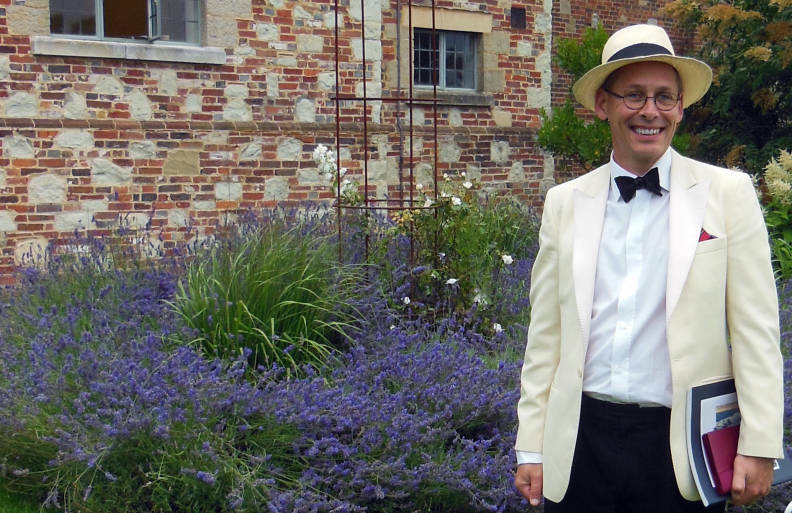 As part of our Member Memories series we spoke to Joakim Hermansson about his first visit to Glyndebourne, and a very important bowtie. 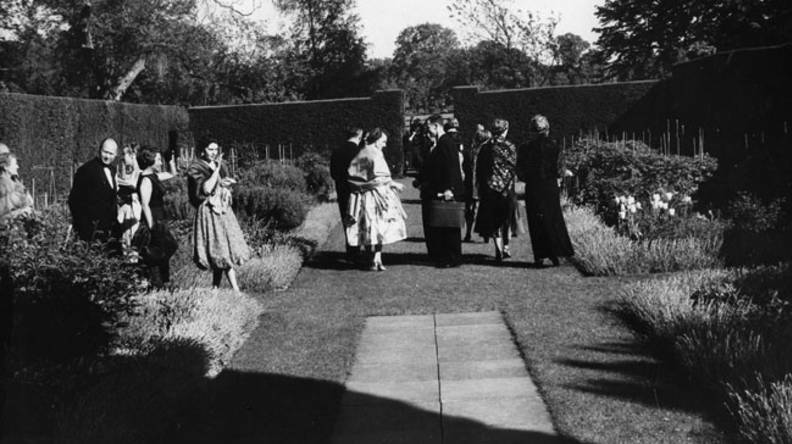 Before university Joakim applied for a travel scholarship to ‘learn about English culture for two weeks’. His neighbour mentioned ‘what seemed like a mythical and inaccessible festival in the UK and said I should write to them and ask if I could visit. 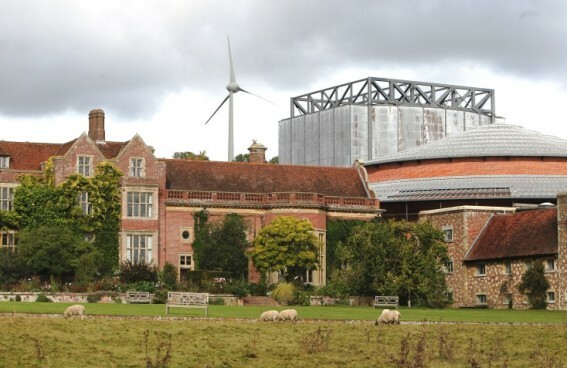 Although he had never been there, in his mind there was no way ‘Dickens, 1066, Kipling and Covent Garden put together would give me as much as a visit to Glyndebourne would’ Joakim wrote to Glyndebounre, explained his trip, asked to visit and had little expectation of hearing back. 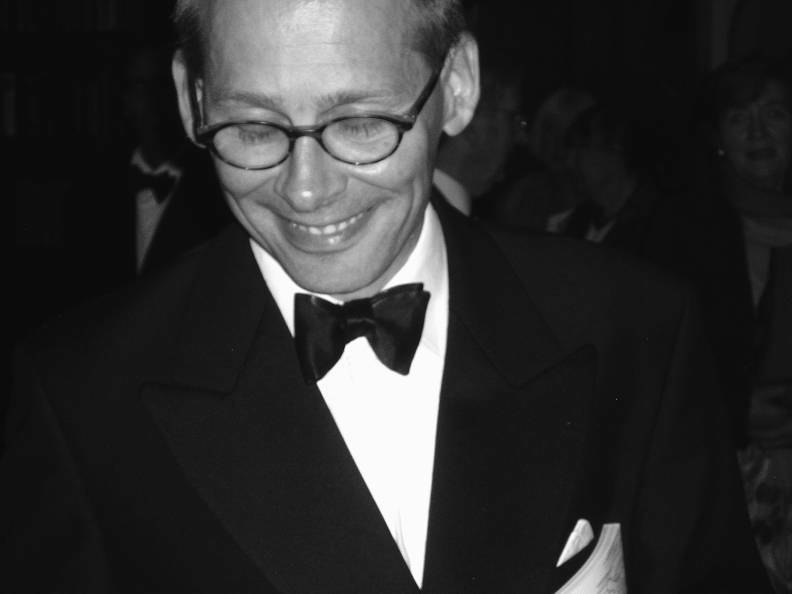 Unbelievably for him he was invited to see La Cenerentola and L’amour des trois oranges, in 1983. Assured by his mother that his white linen graduation suit would suffice to meet the ‘evening dress recommended’ note included with his tickets he set off on his bike and travelled by ferry from Gothenburg to Harwich ‘from where I cycled to London for the National Gallery and a Shakespeare performance before arriving in Brighton on my second day.’ Packing a blanket, a picnic from Waitrose, cutlery and crockery borrowed from his B&B landlady and that white suit, he cycled from Brighton to Glyndebourne for his first performance. Once he was in the car park he ‘noticed a Jaguar, a Bentley… Although it was a really nice racer, my bike didn’t really fit in. For the first time I wondered, would I? I then noticed something else – a black bow tie and black suit seemed obligatory – if there was one thing I minded it was to stand out, to not blend in. I took my holdall and left it in the cloakroom. I told the ladies that worked there that I felt a bit awkward. They told me to go to Box Office and they would help me out. Once there I explained I had misunderstood the dress code. 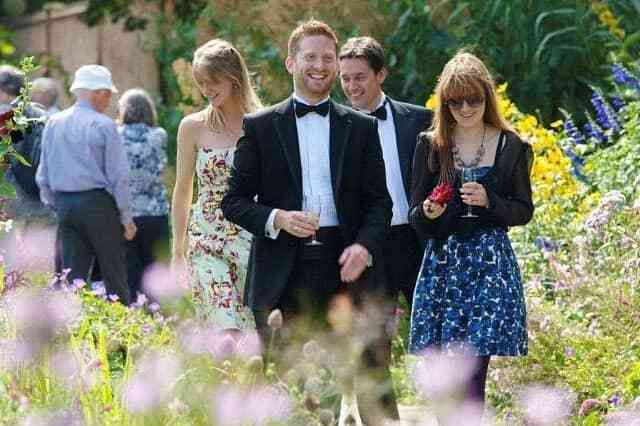 They told me I looked fine, but they could lend me a bow tie and did I know how to tie one? I didn’t. An elderly gentleman was found to help me and after several attempts he was satisfied with his efforts. 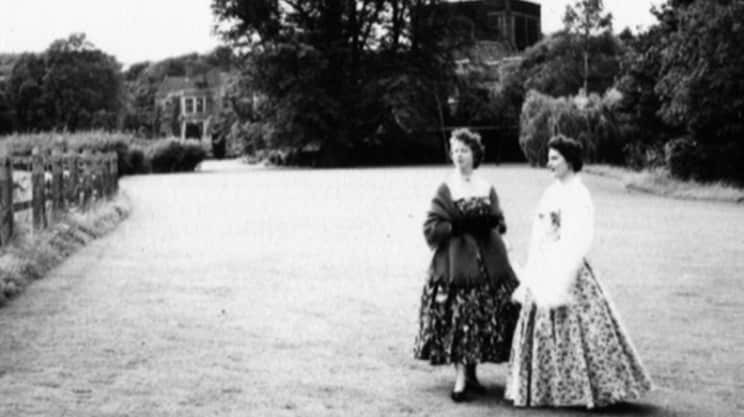 In this video our Members tell us what it is like to be part of the Glyndebourne family. 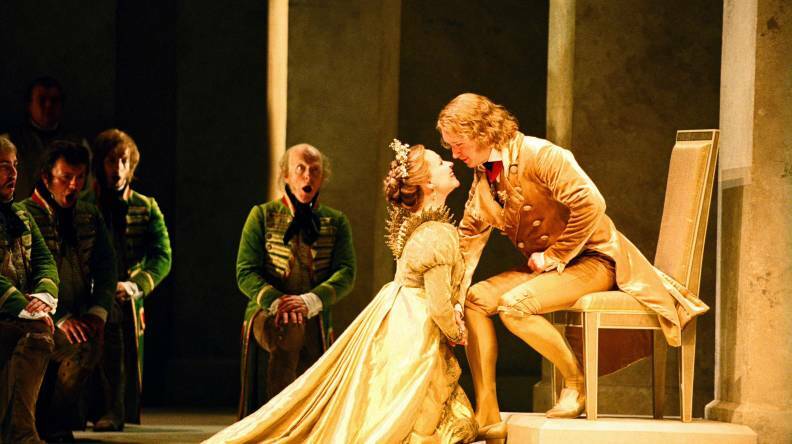 With the benefit of priority booking for the Festival, Membership brings you closer to the opera.